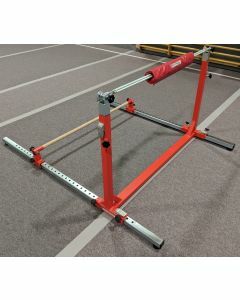 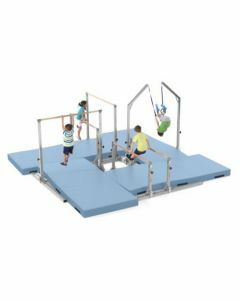 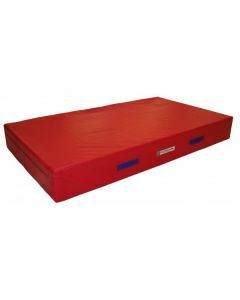 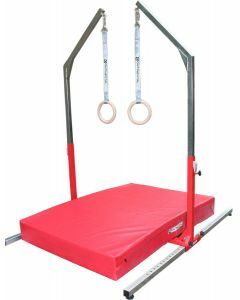 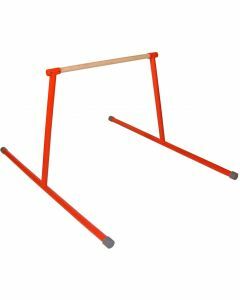 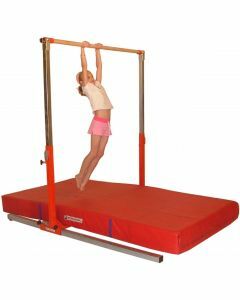 We have been inundated with requests to manufacture a serious range of junior training equipment to the same high standards as our regular gymnastics apparatus. 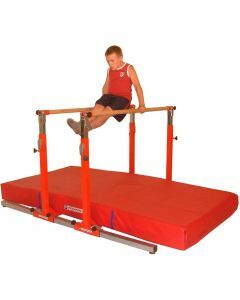 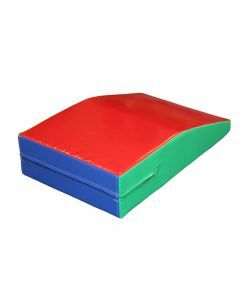 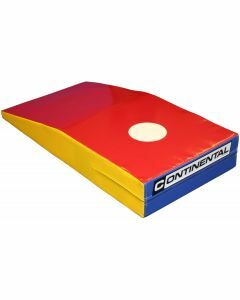 So, after working closely on the product development with various leading gymnastics coaches across the country to determine exactly what they require, we can now bring you our "Junior Gym" range of training aids for the younger gymnast. 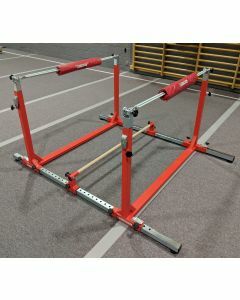 We think this apparatus will become an essential part of every gym. 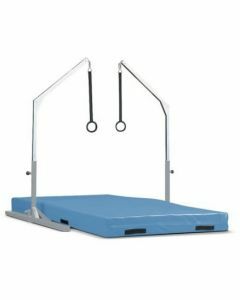 Not only does this equipment deliver fantastic training opportunities for your promising young gymnasts, but as gymnastics training facilities need to be increasingly commercial, it can be a great selling point for building up your "recreational gymnastics" customer base. 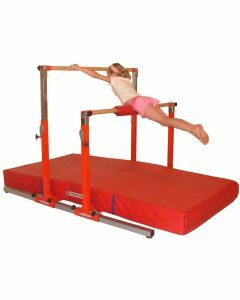 The equipment is modular, permitting easy changes between different arrangements - for example, you could start with a rebounder and then just buy the extra components to convert it into a set of asymmetric bars.